The MHA team which is engaged in the Community at War project hope to produce a publication of their findings in 2019. The Morningside Christmas Tree switch on is planned for Friday 8th December 2017 from 4.30-6pm at Morningside Parish Church. MHA is one of the sponsors of this event. 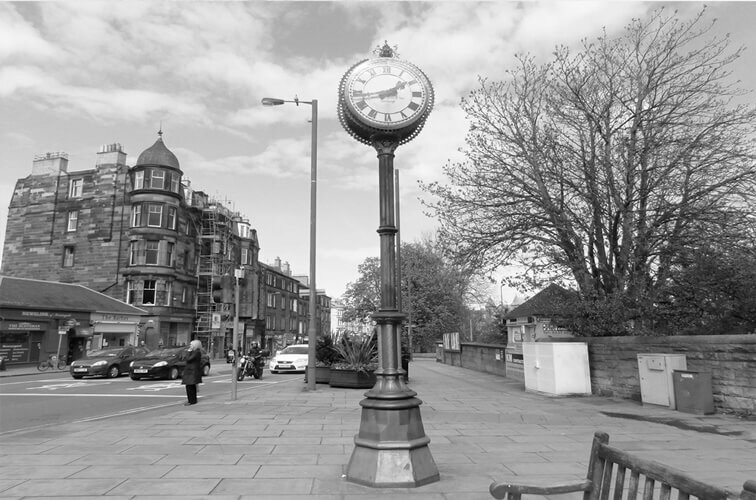 Morningside Heritage Association was established in 1982 on the initiative of Charles Smith, who lived in the area for much of his life and wrote extensively on the history of Morningside and South Edinburgh. 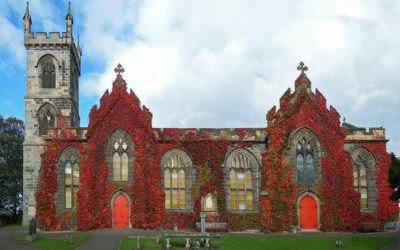 The Association met for some years in South Morningside Primary School before moving to the Old Schoolhouse, on Morningside Road. 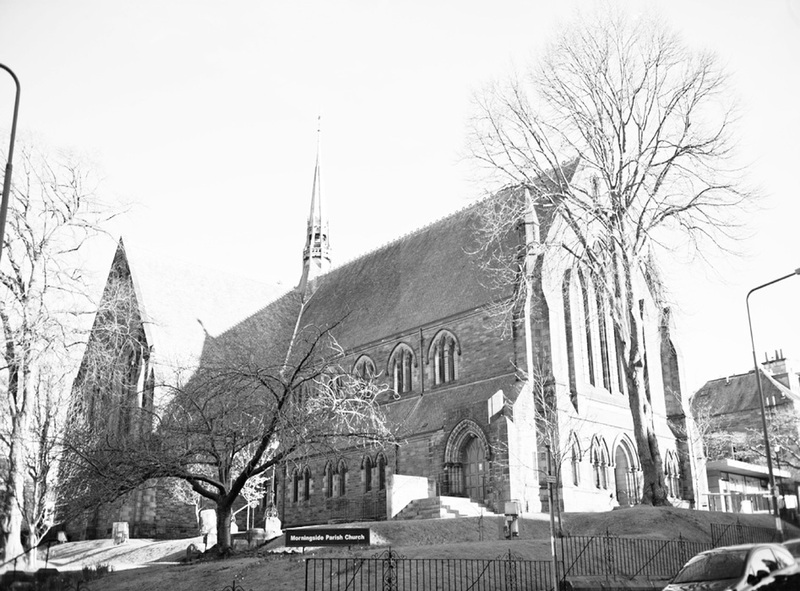 Since the autumn of 2013 talks have been held at Morningside Parish Church. The Association gained Scottish charitable status on 11 November 2013 – charity number SC044409. Find out about this years upcoming talks. Become a member today and get involved in future visits, talks and events! 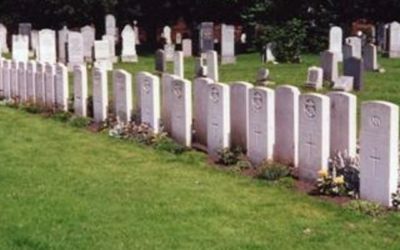 In the Summer we arrange a number of visits for our members to places of historical interest in the area. 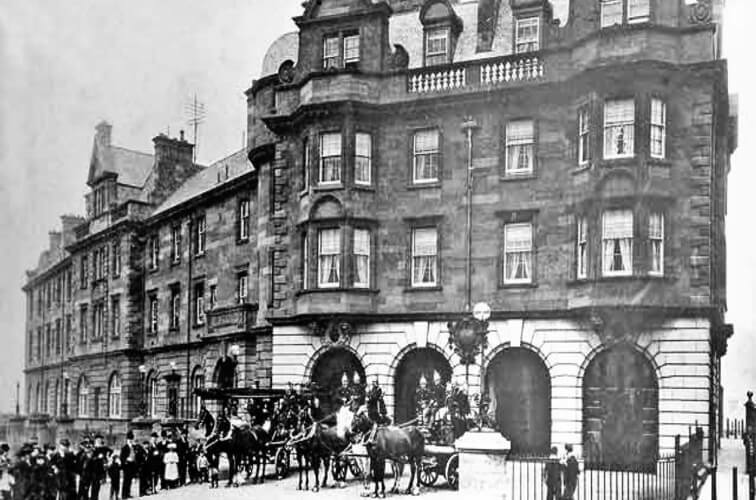 We have monthly talks on aspects of the heritage of Morningside and surrounding areas of Edinburgh. In addition, we hold annual Heritage Days to publicise our activities. We undertake projects exploring the history of the area. These have led to publications and a stage play. 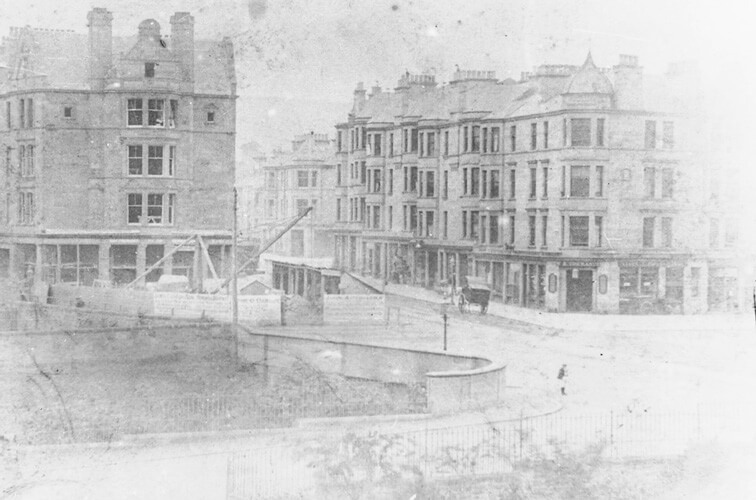 We are making an archive of material (photographs, publications, and ephemera) relating to life in Morningside over the years. Follow us on Facebook here for recent news.